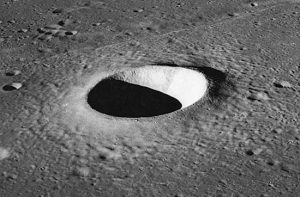 I bought a crater on the Moon. I go there when I need to get away. And you’re right. But I got to be honest with you. Just your asking me that makes me want to go up to the Moon right now and stay in my crater.